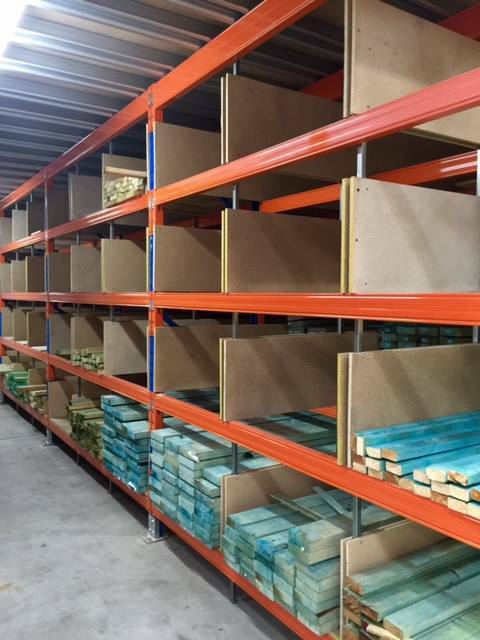 Pigeon Hole Racking Systems are perfect for when you want to improve stock-picking duties, while making sure your stock visibility is still high. 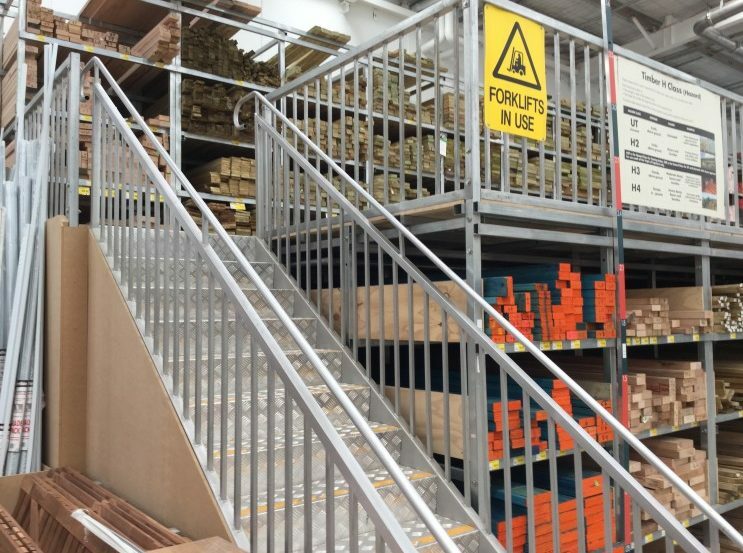 A practical and cost-effective solution, Pigeon Hole Shelving from BHD Storage Solutions is popular for varied length stock in a well organised picking area. It helps simplify supply chain management, and allows the delivery of orders to proceed much more quickly. Using full-length dividers, our Pigeon Hole Shelving and storage options are simple yet effective in design, and are capable of being adjusted to fit items of different sizes. They can be installed against a wall, or integrated with other systems to improve the storage and protection of your stock. We tailor our products and services to your specific requirements, so we can give you exactly what you need. Ideal for specific item picking of long-length products of small volume. 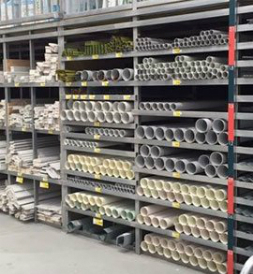 Perfect for the storage of aluminium pipes and tubes, steel strips, and timber. Products are stacked neat and straight to avoid stock damage. Manufactured using the highest quality materials, and to all safety standards.